Strange hairstyles seem to have become a norm with modern day footballers as they all try to out do each other. Most them of have been cringe worthy for the general public but Antoine Griezmann seems to take the level of bizarreness to a whole new level. Quite naturally, Twitter found its new prey to troll. 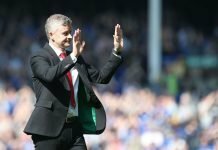 One always thought that a world record transfer to Manchester United would be the prime story of the summer, while that did not materialize, The French superstar still seemed to have found a way to keep himself in the news. Looks like the fear of playing as part of Mourinho's back 8 as 1 of 2 LBs really got to Griezmann this summer. 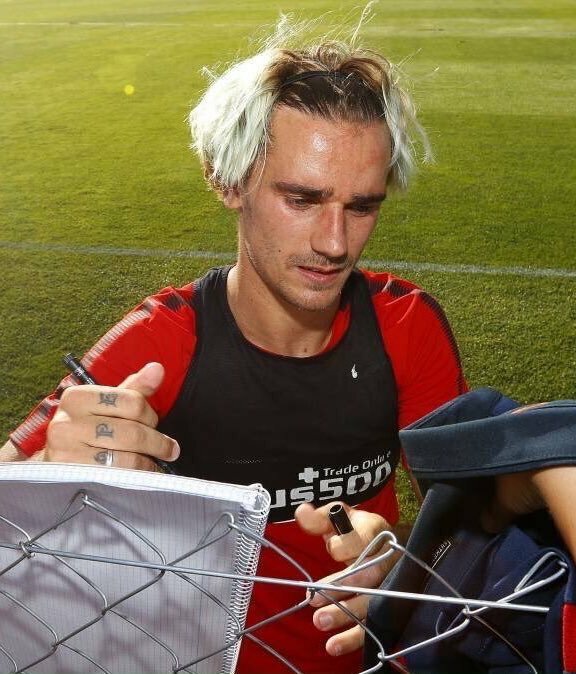 Antoine Griezmann not getting his move to Manchester United appears to have really taken its toll. What the heck has happened to Griezmann. He's aged 10 years in two months. Needs to chop off the ridiculous hair asap.